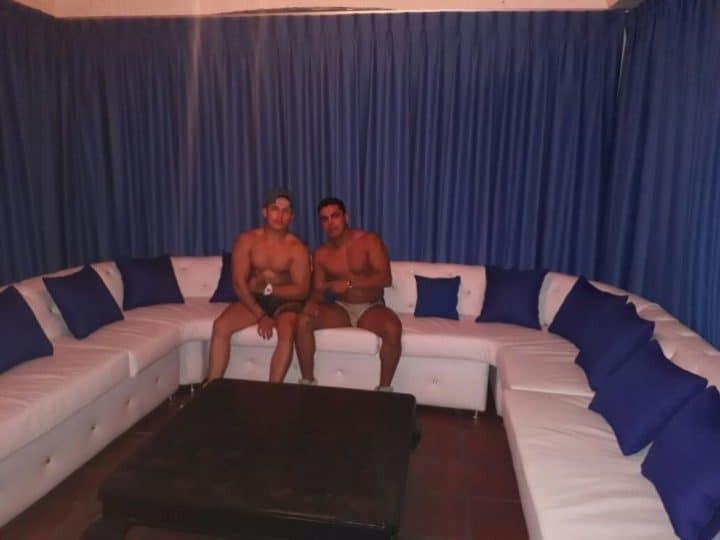 Popular gay bar situated in Puerto Vallarta’s gay neighbourhood, Zona Romántica. Open late until the early morning this is a great place to end your night! 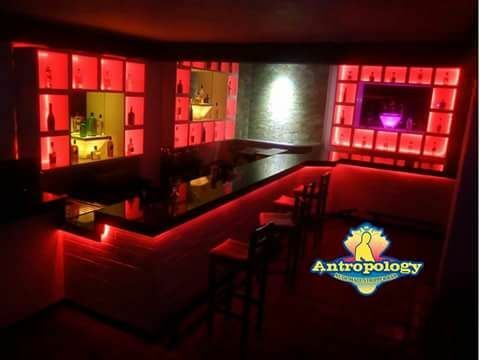 Anthropology provides the best entertainment with the best men in the city. The stripper bar is for men only and holds continuous shows every day. This bar attracts a lively mix of young and old, tourists and locals, who come to enjoy the pole dancing, stripper shows and the open shower.